Its monday again and as usual the last week has gone so fast! Last week started off with a poorly Tilly who had an asthma attack on monday morning whilst I was on the train to London. I felt slightly helpless as there was nothing i could do. Luckily Bethy came over to look after her for us meaning that kimmy could still go to work. 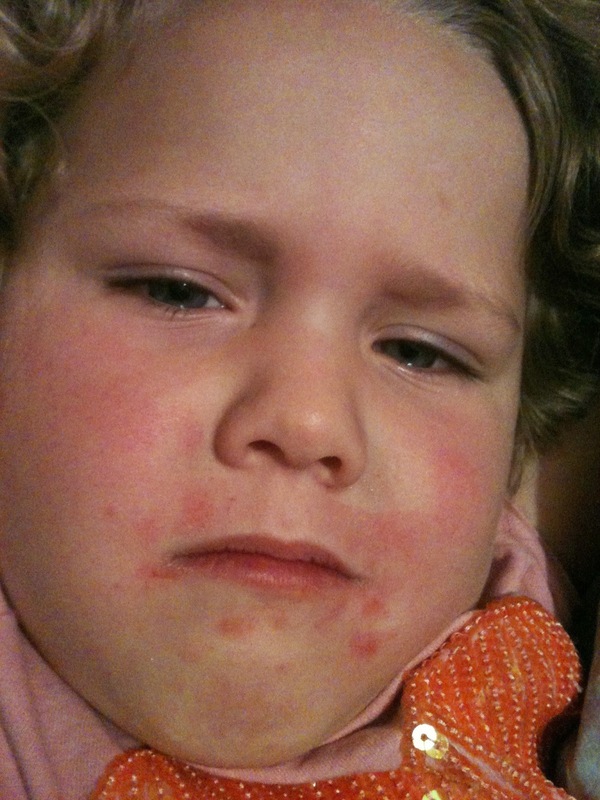 Then when I came home from the World Travel Market, Tilly had a rash round her face. So faced with her having to be off school the next day, I had to phone work and rearrange my shift so that I could work around kimmys hours. Luckily my work is very understanding and I was able to change to an afternoon shift. I then had to look after Tilly for the morning until I met Kim in town, then Kim took Tilly to my friend Eileen's house, so she could watch her for an hour or so until Kim had finished. It was a real juggle for these two days and it made me realise how amazing my friends and family are to help me out as well as my place of work. Not every employer would be so sympathetic to a single parent with a sick child. So I am Publicly saying thankyou to them all. At the start of last week I was also asked if I wanted to go to Turkey for a friends 60th birthday next year. Now we have had weekends away together at butlins in Bognor but we have never had a proper holiday together, so I am not sure how I will manage 2 weeks without my little girl, but time will tell ;) Kimmy has told me she will book 2 weeks off and look after Tilly - So all thats left is to find £600 for All inclusive.